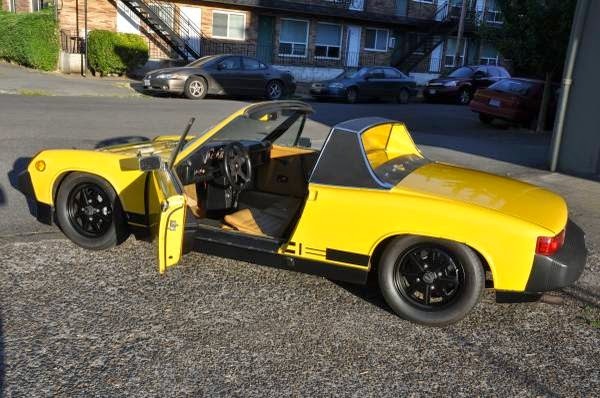 Buy Classic Volks – Porsche 914 for sale in Hillsboro, Oregon, United States. 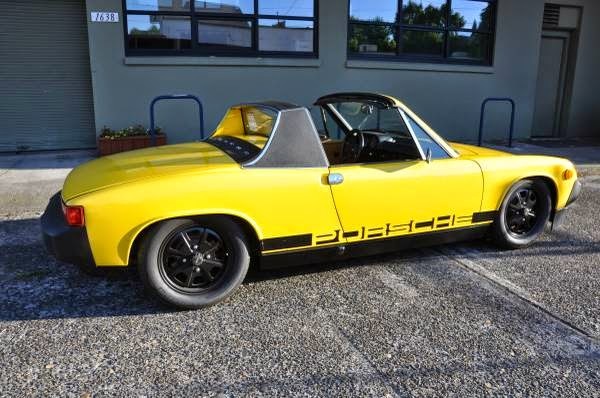 It’s a Porsche 914 Yellow built in 1976. 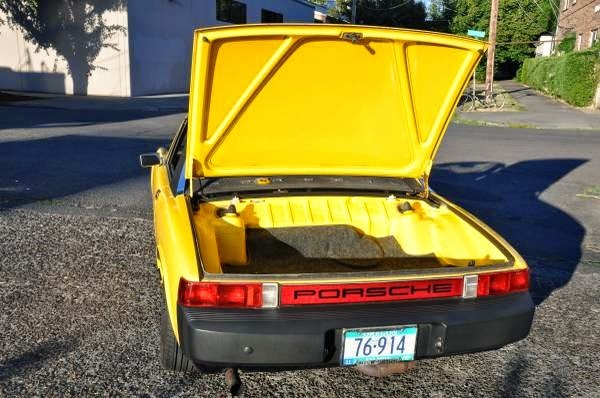 2 owner, low-mileage, matching-numbers, fuel-injected 2.0-liter, 5-speed manual. Hard to find original paint & drivetrain car. 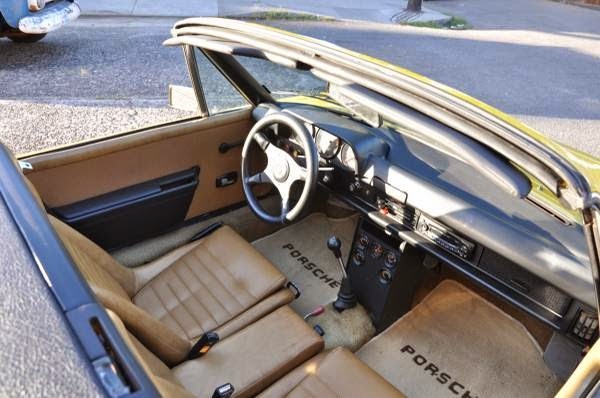 Also with original interior, Porsche CoA. 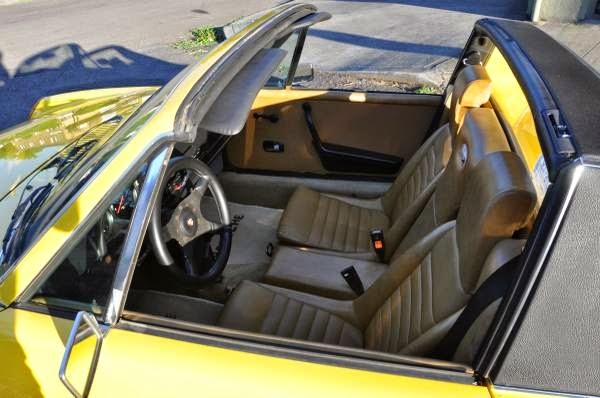 Summer Yellow with Cinnamon interior. Two sets of wheels; black aftermarket Type II with brand-new Michelins (shown) and set of BBS honeycombs (not shown). 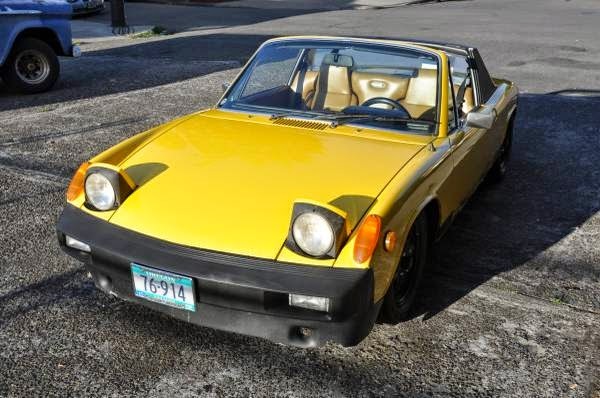 Straight body with minor chips/rust spots on fender lips and lower door edges, and a few dings in driver’s door, left untouched to keep originality. Tub and battery box are rust free. Front air dam has curb damage (new replacement included in sale). 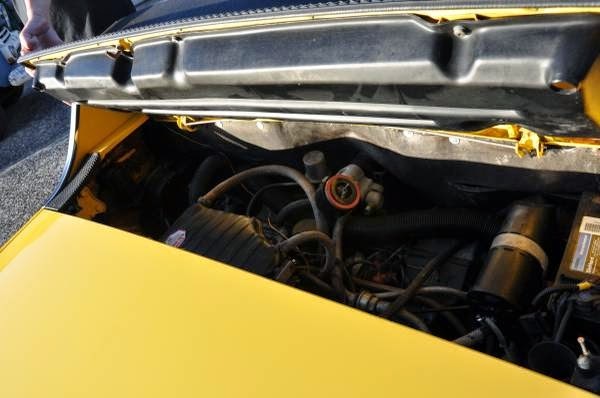 Engine, transmission, CVs are recently serviced. Car runs well. New brakes (rotors, rebuilt calipers, pads) on all 4 corners. Many factory upgrades. Non-original Blaupunkt CD/stereo with amp and speakers, maounted without any holes cut to return car back to stock (original stereo not available). 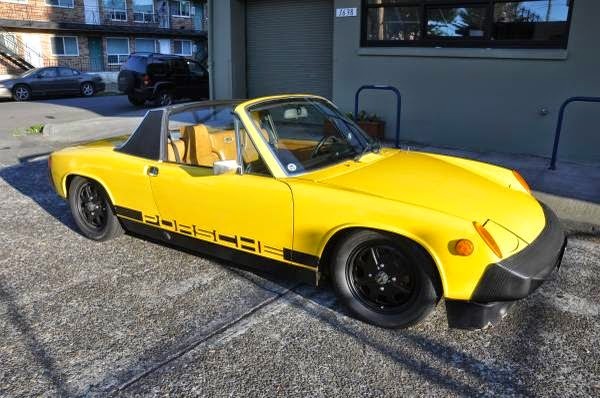 This entry was posted in 1976, 914, Closed, Porsche, USA and tagged Porsche 914 on September 6, 2014 by buyclass.